Died on 26th June 2011. 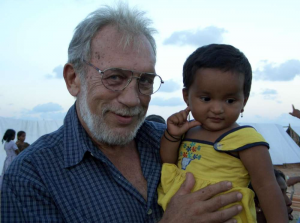 John was working on a new project for the VSO in Tanzania when he died. He had recently moved there from Zambia. 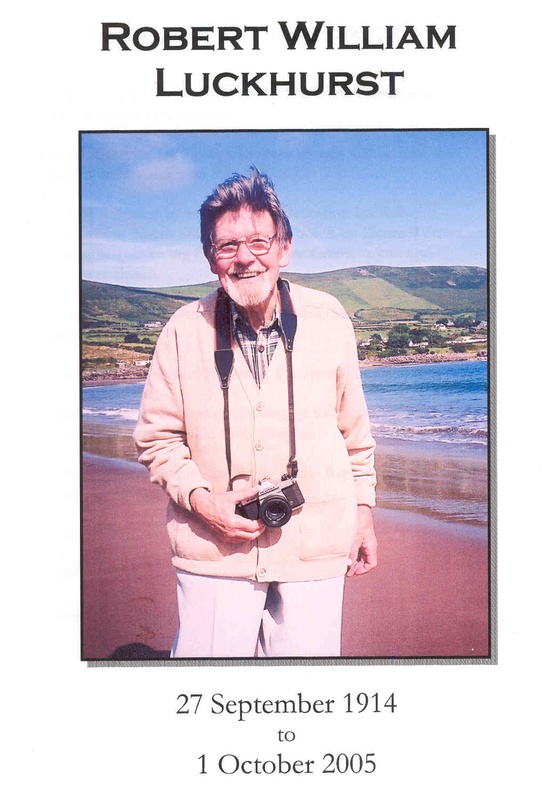 He joined the VSO after retiring as Financial Director of EKP (East Kent Packers), about ten years ago. He survived the 2004 (Boxing Day) tsunami whilst in Sri Lanka. John’s account of this event was posted in the 2005 edition of the Newsletter, which can be viewed in the Archived Newsletters section on the school website. 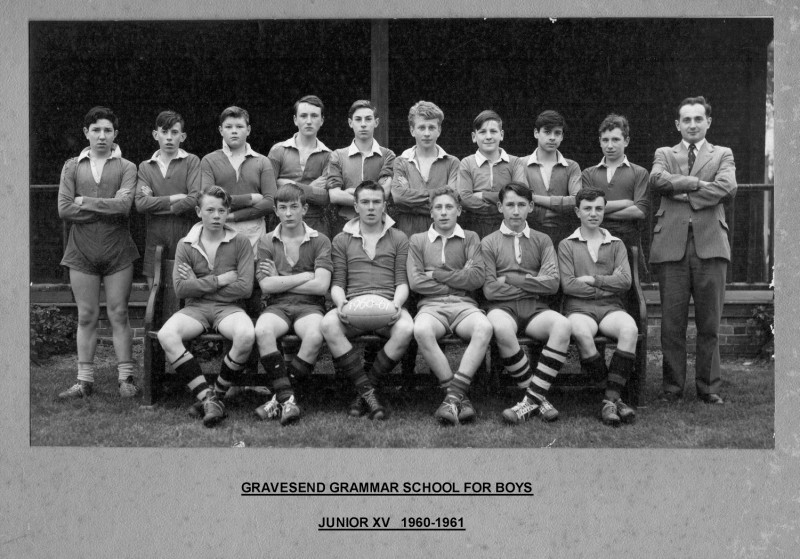 Acknowledgement to Gravesend Grammar School 2011 Newsletter for text and photo. All John’s posts to CoFoC are filed in this category here. Excellent get together this weekend. On a sad note, I have just heard that Bob Luckhurst died on October 1st. He had suffered a second stroke at the beginning of September and later developed pneumonia. Attached is a picture of Bob. Can you pass this on to eveybody in the Group. Some 1000 students assembled in hall? Our “Play for the side with your face to the ball”. Forget not the chorus but sing it right lustily. “Play for the side with your face to the ball”. We 1000 students assembled in hall. Of “Play for the side with your face to the ball”. Headboy: School! Selah! C’est a dire! All reply: Alors! Oui, bon. Oh, aye. Oh, aye, aye. Zen, Zen, Zen! My name is Barry Dobson I am not the class of 51 but thought you may Be interested in this old photo that I have from my stay at GGS . I attended the school from 1958-1963. I came across your website whilst visiting the school site recently. I recognize my fellow students but unfortunately can only remember the names of two of them. I left the UK in 1974 and have lived in Australia ever since. I have returned a few times but up till now have never been able to catch up with any old boys from my era. I get emails, and managed to get copies of the Miltonian 1958to63 from Deborah Nurdin who keeps me up to date with news letters so they(the miltonians) took me down memory lane for a while. Anyway hers hoping somebody in the photos sees them and maybe even would like to get in touch.